AA grounded in Barbados till Thursday, March 14, 2019. 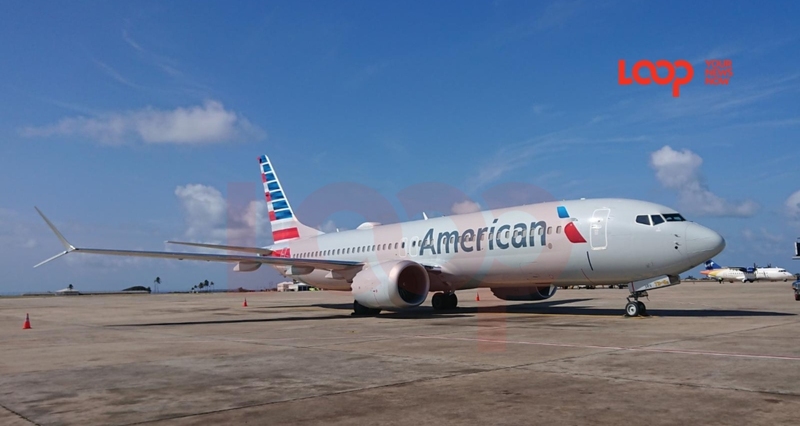 American Airlines supported the Federal Aviation Administration (FAA) call to ground all Boeing 737 Max 8s, and one was in Barbados when the mandate was carried out with immediate effect. Grounded Wednesday evening, the early morning departure flight from Grantley Adams International Airport in Barbados to Miami scheduled for Thursday morning was cancelled. "We apologize for the inconvenience this may cause some of our customers. Our team will work with all customers impacted by these flight cancellations in order to rebook them to their final destination. Affected customers can rebook by contacting our reservations team. If a flight is canceled, customers may request a full refund by visiting our website. Customers who booked through a travel agent are requested to contact their agency directly." The Boeing 737 has subsequently left the island. It was empty less the crew hired to transport it. 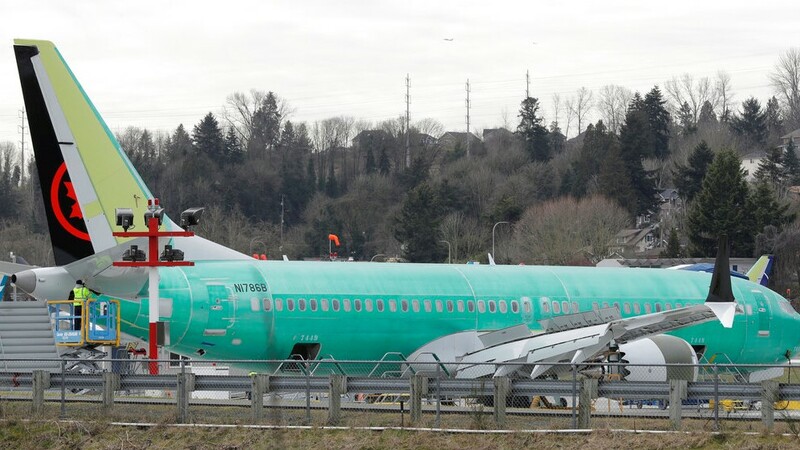 Boeing 737 Max 8 leaving the gate where it was parked. While the ban unfolded between Wednesday and Thursday, the plane was only moved to switch gates. 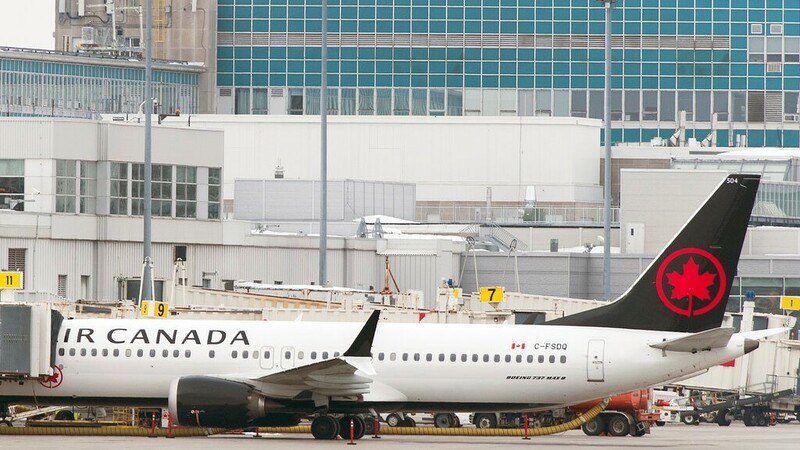 The Jamaica Civil Aviation Authority (JCAA) has restricted the Boeing 737-8 Max and 737-9 Max aircraft from flying into and out of the country. The JCAA, in a statement Wednesday, said the restriction, which takes effect immediately, is a temporary one. According to the statement, the Boeing 737-8 Max and 737-9 Max aircraft will be prevented from flying out of, within or into Jamaica as well as in Jamaican airspace until further notice. "Operators that would have operated into Jamaica before receiving this directive are hereby allowed to operate one non-commercial (ferry) flight to re-position their aircraft," the JCAA said. Jamaica joins most countries in restricting the operation of the United States-made plane following Sunday’s deadly crash of a four-month-old Max 8 aircraft belonging to Ethiopian Airlines. The aircraft went down about six minutes into a flight from Addis Ababa to Nairobi, killing all 157 people on board. It came after a Lion Air jet of the same model crashed in Indonesia in October, killing 189. After initially holding out, the United States Federal Aviation Authority grounded the aircraft on Wednesday. The FAA said new evidence from the crash site in Ethiopia, together with newly refined satellite data which became available on Wednesday, led to the decision to ground the planes. The regulatory authority for Europe had imposed a continental ban on Monday, the same day the United Kingdom had banned the aircraft from flying over its airspace. Flights that were already en route to the UK were turned around. Closer to home, the Cayman Airways had stopped flying its two aircraft in the immediate aftermath of Sunday's crash. 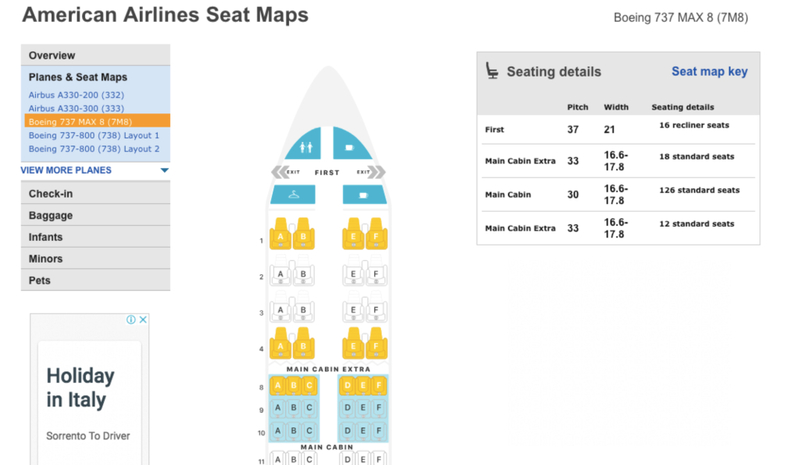 Boeing's 737 is the world's most popular commercial aircraft and the now grounded planes are the latest upgrade. They have been flying for about two years.